Join us for this after-hours "lock in" program for teens. 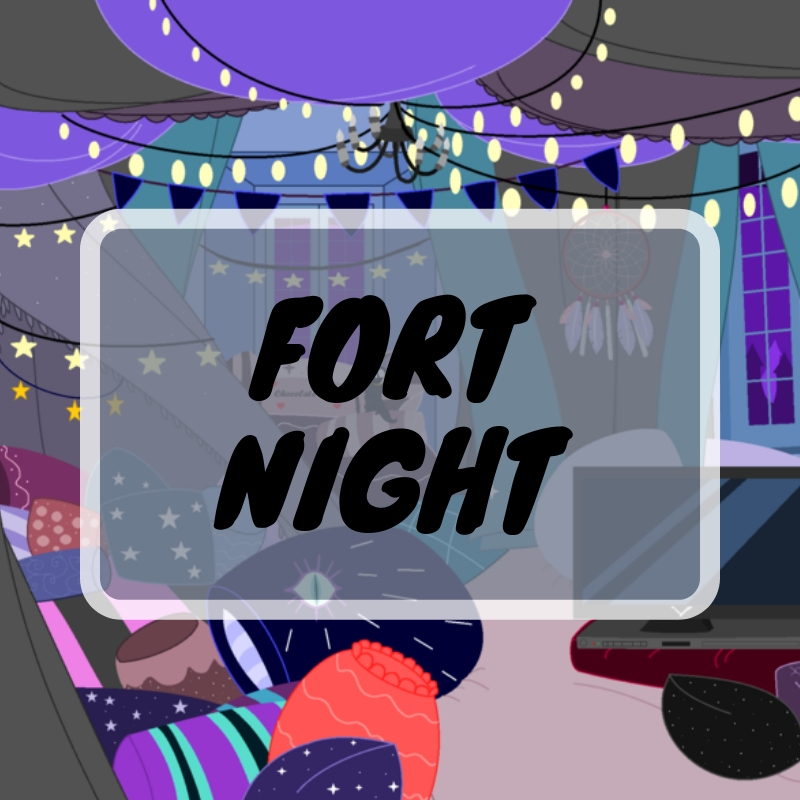 After the library closes at 5:00pm, we will build blanket and pillow forts in the library and play with the library's collection of board and card games. We can hang out until 7:00pm! Bring your own blankets! Bring games! Wear pajamas if you want! Signed permission slip is required to attend this event.